The Trustees of the Booker Prize Foundation announce today that, after a careful selection process, they have appointed Gaby Wood as the next Literary Director of the Foundation. She succeeds Ion Trewin, who sadly died earlier this month. For the past five years, Gaby (right) has been Head of Books at the Daily Telegraph. In that time, she has reinvigorated the paper’s literary coverage, been instrumental in its sponsorship of the Hay Festival, and profiled leading cultural and public figures from Toni Morrison to Boris Johnson. She will be leaving her Telegraph post at the end of June, but will continue to write for the paper. Gaby is the author of Edison’s Eve, a history of automata that was shortlisted for the National Book Critics Circle Award in the US. She has contributed to a wide range of publications, including the New York Times, the London Review of Books, American Vogue and Granta. Before her arrival at the Telegraph, she worked at the Observer for 15 years, seven of which were spent in New York. Gaby was a judge for the Man Booker Prize in 2011, the year when Julian Barnes won with The Sense of An Ending. She has also sat on judging panels for Granta's once-in-a-decade list of Best of Young British Novelists; the Jerwood Award for non-fiction; the Geoffrey Faber Memorial Prize; and the Bookseller Awards. She is regularly asked to comment on radio and television, for programmes such as Newsnight, Front Row, Woman's Hour and the BBC News at Ten. Her academic background is in modern languages; she speaks Spanish and French. 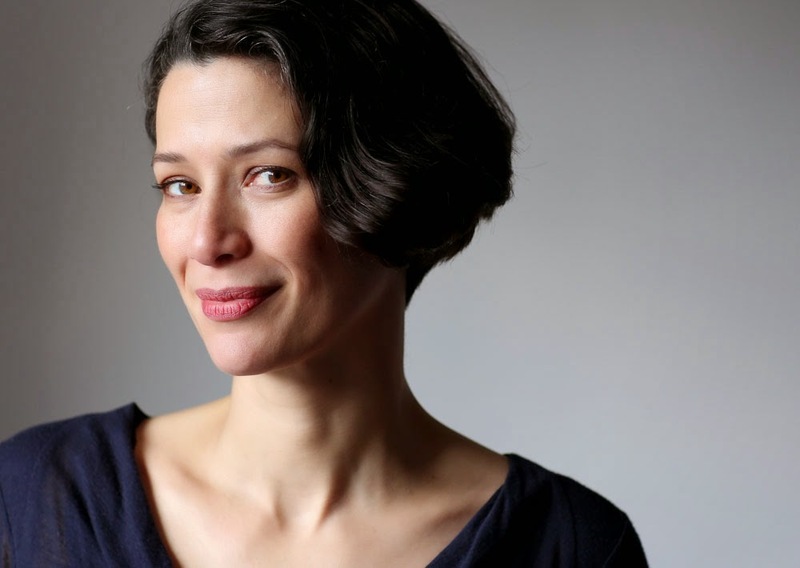 Gaby will take over full responsibility for the Man Booker Prize at the conclusion of this year’s prize, for which her father, Michael Wood, is chairman of the judges. The literary direction of the 2015 prize will in the interim be handled by Fiammetta Rocco, Administrator of the Man Booker International Prize and Books and Arts Editor of The Economist. ‘This is an exciting appointment. Gaby will bring new perspectives while maintaining our mission to bring the best of contemporary literary fiction to an ever widening international audience.